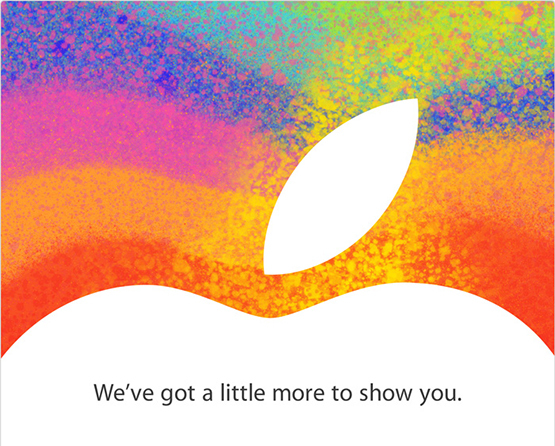 Where to follow the Live Blog of Tomorrow’s Apple Event? The Verge Live blog, this is usually the one I’m using, they keep you updated fairly quickly with posts and images as it happens. Engadget’s Live blog, usually another good one to follow. CNET’s Live blog, I like CNET, so this is also useful. That’s up to you.. I’ll be watching The Verge most likely myself.